2,000 people die annually on the New Jersey and Pennsylvania highways. Winter car crashes are a very serious issue. The harsh conditions of the road are made worse because many people are driving home. This is a very rough time of year to be on the highways. To best help New Jersey drivers, Rossetti & DeVoto would like to offer the following tips on what to do in the event of a traffic accident during the holiday. The most important thing to do is to never leave the scene of an accident. Leaving the scene will automatically result in penalties including points against one’s driving record. People may also have their driving privileges revoked. The next important step is to get to safety and call an ambulance. One should always be aware of any dangers such as fires. It is important to call 911 and notify authorities of all serious injuries, deaths, and property damage. The final important step is to exchange insurance information with the other driver and get the information of those who witnessed the crash. Taking pictures of the scene of the accident is a good idea. If a police report was not filed, and there was property damage, one must report the accident to the New Jersey Motor Vehicles Commission. After this, it is a good idea to get a lawyer. They can help people navigate the law. 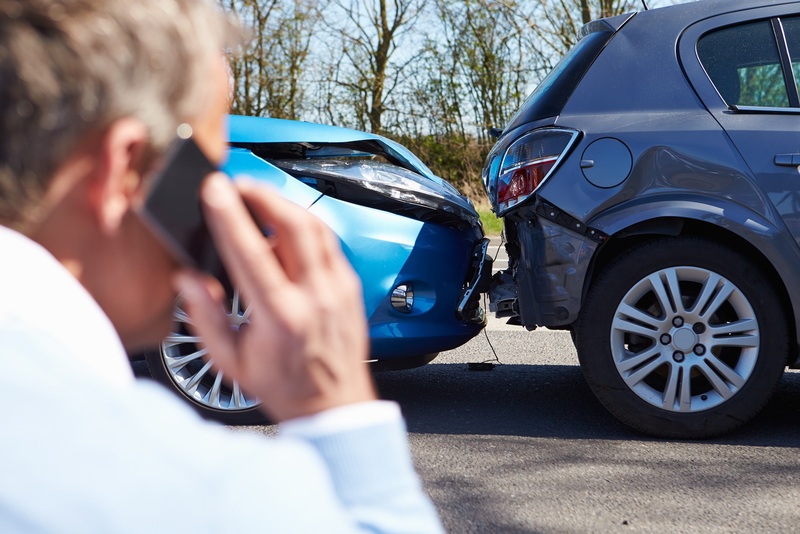 Many people have a hard time dealing with the insurance companies, the other driver, and all of the other difficulties that come with a car crash. “Not all law firms are the same,” says Louis DeVoto, a partner at Rossetti & DeVoto. “Having your personal injury claim start out on the correct path is your key to success. We will meet with you to discuss and explain all aspects of your case so that you know what we will do and what to expect,” he stated. Retaining the services of a good lawyer has proven to be vital in personal injury cases. Rossetti & DeVoto has represented injured citizens and their families in some of the most serious car, truck and bus crashes in New Jersey. They will work to bring the best results for recovering from pain and suffering, property damage, lost wages, medical bills, and more.